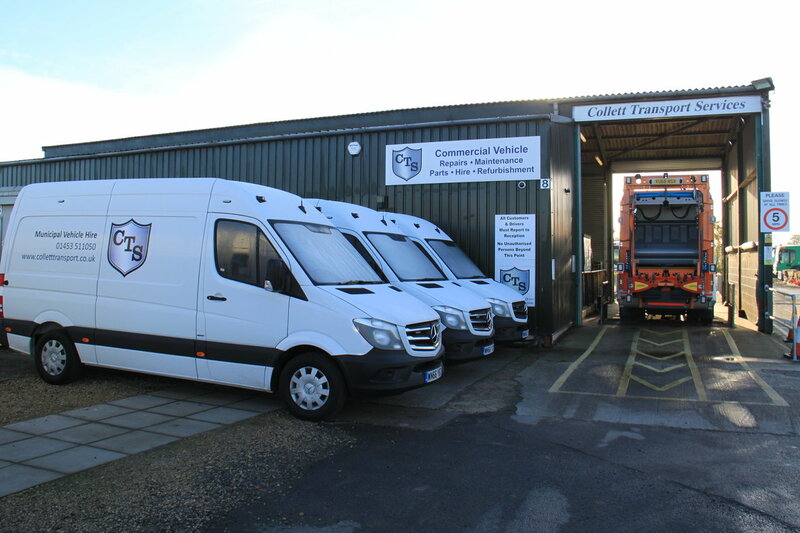 Municipal vehicle hire company, Collett Transport Services (CTS) has purchased five new engineer service vans to replenish the current fleet and strengthen its workshop and field repairs provision. The vehicles, which are all Mercedes Sprinter 314 CDI 143PS Medium Wheel base high top, were provided by Rygor and the internal racking work was carried out by System Edstrom. The new vehicles will be used by mobile engineers and workshop-based technicians for repairs and servicing work. Gloucestershire-based CTS recently opened a new depot in Brackley in the West Midlands, to further enhance its nationwide service. With a five-bay fully equipped workshop the new premises will provide a hub from where vehicles will be collected, delivered, maintained and serviced.